PARIS -- Renault has called on experienced executives to lead its operations in Europe and China as the automaker copes with the aftermath of the fall of its former leader Carlos Ghosn, the automaker said in a statement. Renault named Philippe Buros as its new Europe boss, replacing Jean-Christophe Kugler, who is leaving the company. Buros, who joined Renault in 1985, worked in financing and at the group's banking arm, RCI, until 2014, when he became head of the automaker's France unit, which he has led since 2014. Ivan Segal, managing director of Portugal and Spain, will replace Buros in France. Segal worked for PSA Group and Volkswagen Group before joining Renault in 2016. 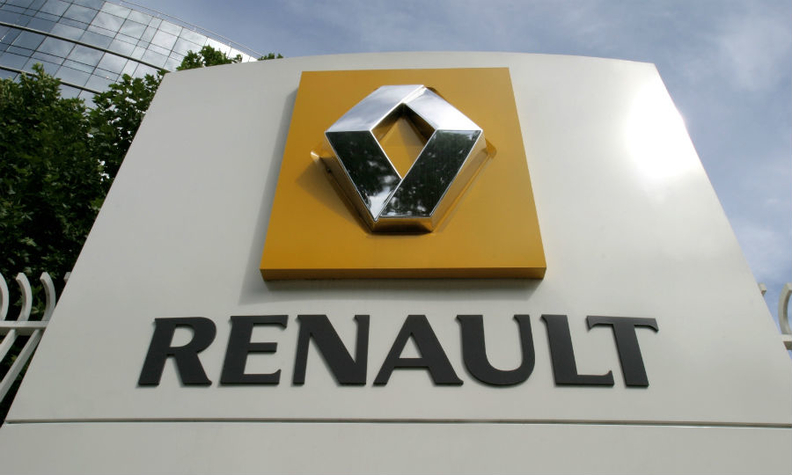 Renault said that Francois Provost will lead a newly-created regional business unit for China. Provost is currently in charge of Renault's Asia-Pacific region, which is being split to make China a standalone unit. Provost started his career as a French government civil servant in the ministries of economy and defense. He joined Renault in 2002, working in Portugal and France, and in global marketing strategy. He has also led Renault's operations in Russia and Korea. Renault has set a target of 550,000 annual sales in China by 2022 under the Drive the Future strategic plan. The automaker had 216,699 sales in China in 2018, but 165,603 of those were light-commercial vehicles and cars sold by Jinbei and Huasong, part of a joint venture with Jinbei-Brilliance announced at the end of 2017. Sales of Renault vehicles -- produced and sold as part of a joint venture with Dongfeng -- were down 27 percent hurt by a lack of new models in a declining overall market. New products expected to lift China sales this year include an electric version of the Kwid mini-crossover. Australia, Japan, Korea and Southeast Asia countries, which were previously part of the Asia-Pacific region, will be added to the automaker's Africa, Middle East and India region, which will continue to be led by Fabrice Cambolive. Renault's South Korea unit, Renault Samsung Motors, is struggling. Sales were down 15 percent in 2018 to 84,954 units, and the factory in Busan has been bit by labor strife as workers seek a new contract. The Busan plant is facing an uncertain future, as a contract to build the Nissan Rogue SUV for export ends in September. Cambolive joined Renault in 1992 and worked in sales and marketing in Spain, Switzerland and France before being named marketing director of Germany in 2005. He led sales and marketing in the Russia-Eurasia region, and was named CEO of Renault Brazil in 2015. He was appointed chairman of the Africa-Middle East-India region in July 2017.